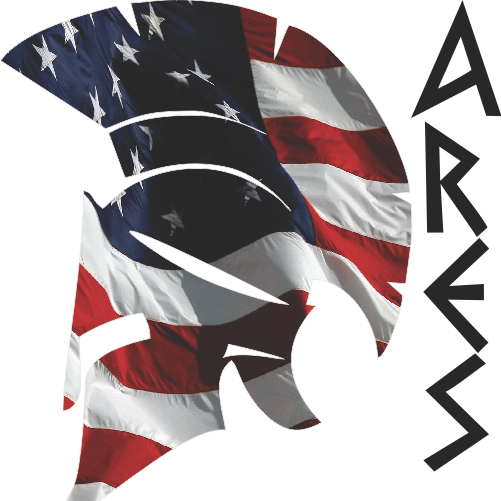 In honor of Veterans Day, it seemed only appropriate to focus a blog story on one of our own CNC PRO owners that is a veteran, Ron Kavanaugh of ARES Custom Engraving Oregon in Bend Oregon. Ron has been with the National Guard for over 20 years. He is proud of his service as he is still in. He and his business partner purchased the CNC PRO as a means of supplemental income. 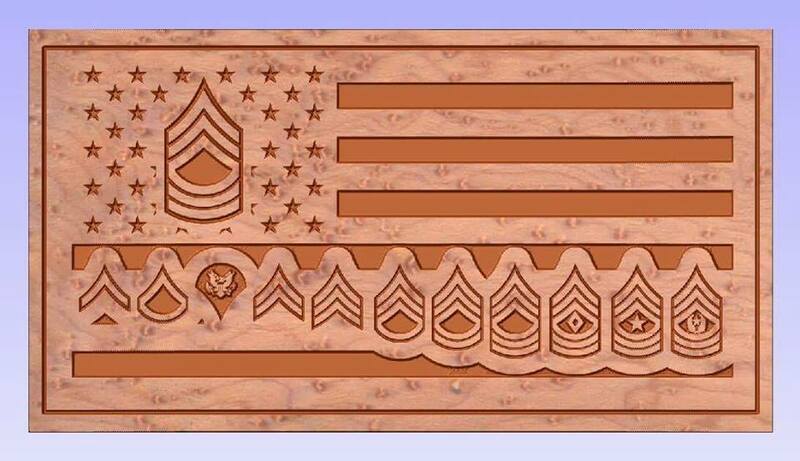 Their focus is mainly on making wooden flags and other military memorabilia. Here is a sample of some of the amazing work he has done. 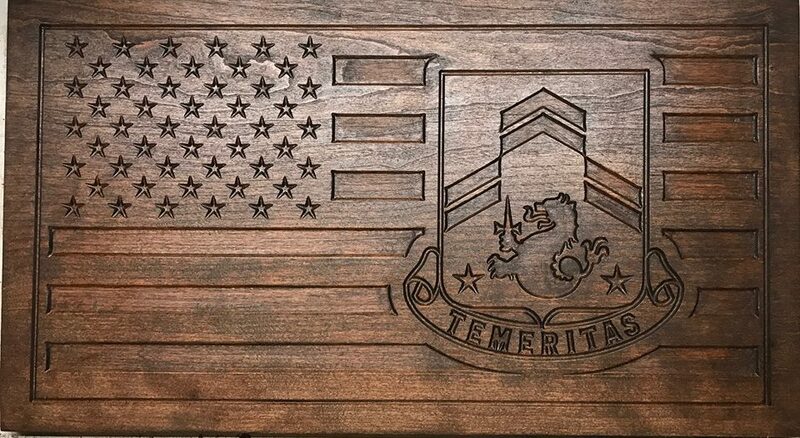 One project he completed recently is this one, a last-minute gift. Ron used a 90-degree v bit for everything except the stripes. 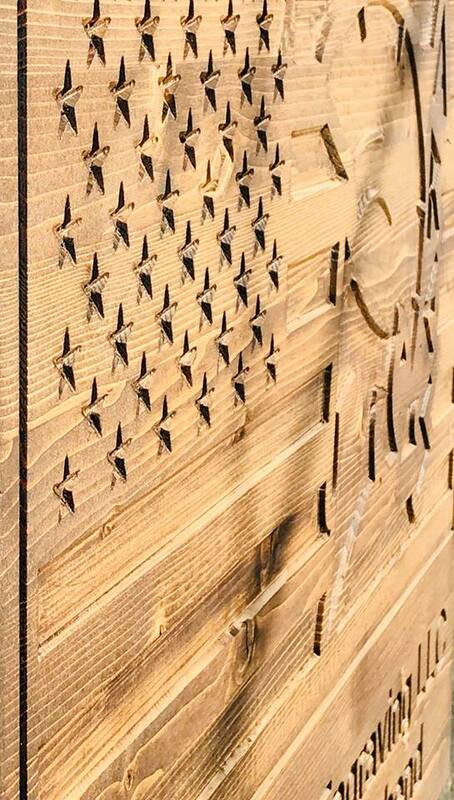 Tip: Cut off almost two hours by using a 1/4” end Mill. Ron is looking to expand his services as he is talking with several local businesses in Bend. 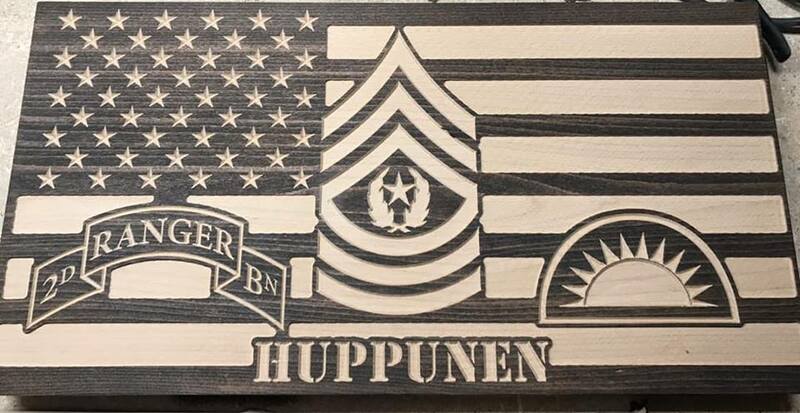 There are some currently completing construction and want engraved branding on their floors. 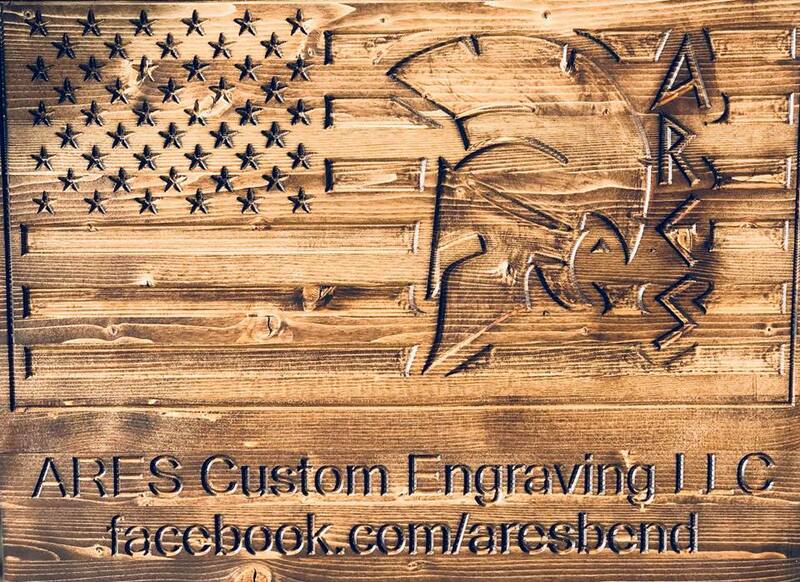 We look forward to seeing ARES Custom Engraving Oregon grow. 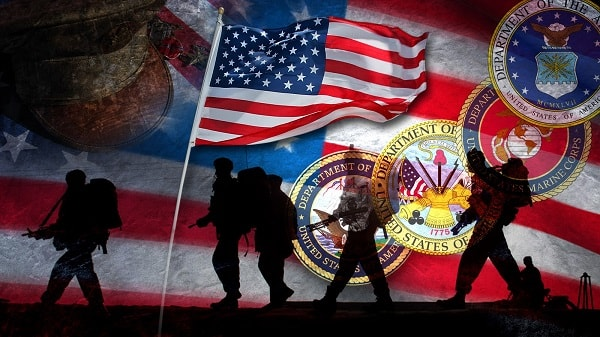 Thank you to everyone that serves.